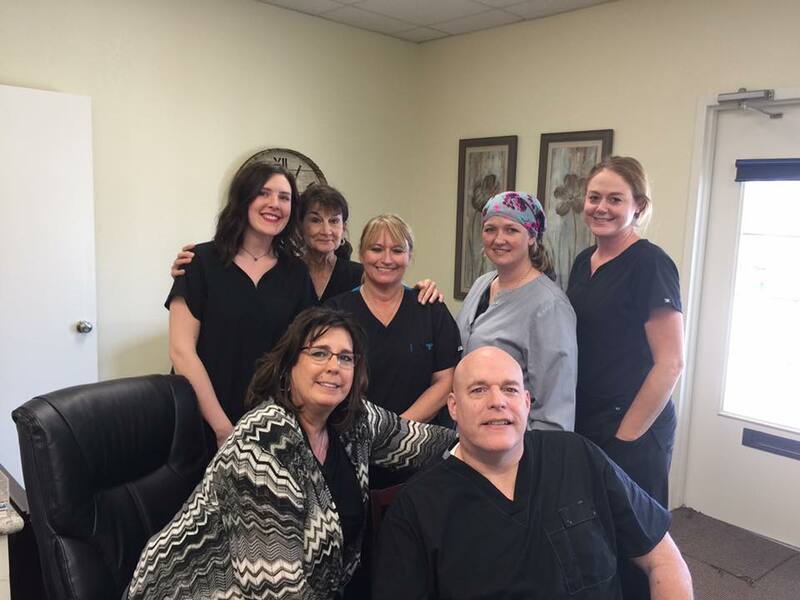 Robert S Arnold, DDS is a dentist in Texarkana, Tx that has been serving patients and providing great dental service as the foundation of his practice. We are always staying abreast of the latest dental technologies and procedures. Dr. Arnold is a dentist that provides the most advanced, personalized dental care for you and your family. We offer same day emergency care, as well as all other general dental needs, so when you really need a dentist we are available. To brighten a faded or discolored smile and give you confidence to smile again. Detect disease at a curable stage when the issue can be treated and cured. Dr. Arnold, was born and raised in California. He attended Fresno State University, graduating with degrees in Biology and Zoology. From there he attended the prestigious University of Physicians and Surgeons (better known as UOP) in San Francisco. He then was in his own private practice for 17 years in California before deciding move to East Texas and open his dental practice in Texarkana, Texas. You surely want to give your family the very best in all aspects of life – why should dental care be any different? Dr. Arnold and his team are dedicated to providing patients of all ages with care that’s friendly, high quality, and personalized to fit your unique needs. Many people find themselves forced to choose between excellent service and affordable prices – we’ve worked hard to bridge this gap and give you the best of both worlds. 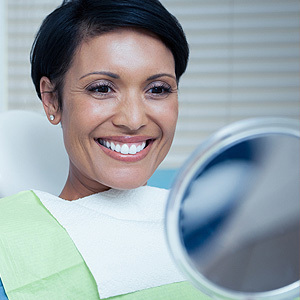 Our state-of-the-art equipment helps us achieve the precise, exceptional results you’re looking for, and sedation options are available for patients who suffer from dental-related fear and anxiety. Above all else, our goal is to give you new reasons to smile! I was petrified of the dentist and waited until the pain could no longer be tolerated. Dr. Arnold did a root canal and I didn't feel a thing. He didn't numb me too much either, as I was leaving the dentist, I could start to feel the numbness wearing off. I was so shocked at how smoothly things went! Since things went so well, I scheduled another appointment for each of my daughters and one for me. I'm a new patient. At my first visit I have a dental plan which allows all the work to be done in one office. Staff and Dr. Arnold are friendly and answered any questions I had. I feel blessed to find them. Dr. Arnold and the staff are courteous and truly care about their patients. I felt like Dr. Arnold really took the time to explain his recommended plan of care and procedures needed. He explained all the pros and cons of the treatment so that I could make an independent judgment. His staff is also extremely helpful. Dr. Arnold appears to have great rapport with his assistant and hygienist and they all work very well together. I highly recommend Dr. Arnold for all of your dental needs. Dr. Arnold and his staff are wonderful! I had been with Dr. Alford for six years when he retired and Dr. Arnold took over his practice. I had a dental implant placed in my upper jaw for a front tooth and did not feel a thing. I was eating dinner that same night with no pain! Dr. Arnold's bedside manner is the best of any doctor I've ever visited. All of the ladies in the office are welcoming yet professional. As a patient, I feel as if they all genuinely care about my well being. Well done, Dr. Arnold and staff! Dr. Arnold is great for those with anxiety about the dentist. His assistants also made my visit the best it could be. They can even do sedation dentistry for an extra cost. I opted for nitrous oxide, and it didn't add much to the bill.Competitive prices as well. 100% recommend to those that may be putting off treatment. My wife does not like dentist visits, but the staff were friendly and put her at ease. This is the first time I have ever heard her say she didn't mind going to the dentist. Will continue using them for our family. They are really friendly and they make you feel like you are at home if that is possible. But the staff is really nice would recommend. The staff is very personable and have great patient care skills. They made a typically unpleasant visit for a filling, very fun and enjoyable. I love Dr. Arnold and his entire staff.. its a true feeling of a family every time I step in the office. My husband and I receive birthday, holidays and even our anniversary card! That mean so much! Great place to go!!! Dr. Arnold crowned the wrong tooth! That is everyone's worse nightmare and it happened to me.While flossing I pulled a single filling out of a single molar. I brought that filling to Dr. Arnold and specified which tooth it came out of. I stated the filling was done by my last dentist 9 months earlier and they made me fill out the paperwork to transfer my records over.Dr. Arnold had the filling, the dental records, and my very detailed description of what happened. Therefore, there is no excuse for crowning a different tooth!I stated the filling came out of a molar... he crowned a premolar. The tooth he crowned was not missing a filling and dental records prove that. There's no possible way the filling I brought and showed him could have fit on the tooth he crowned!This shows he not only did not listen to what I said, he made me transfer records and didn't even bother to look at them! My last dentist never worked on the tooth he crowned! There's no excuse.He tried to justify it by saying the other tooth needed a crown anyway, but I did NOT come in for a check up... I came in solely because a filling came out and I wanted it refilled. Sadly, even that never even happened because he wanted to ALSO crown that tooth as well!No wonder he has such a small clientele. His office is vacant and you will be love bombed as soon as you walk in because they want you to stay.The botched job on the malformed crown is another story in itself. I'm stuck with crowned tooth that is much larger that the original and I cannot even eat chips without it hurting because Dr. Arnold cut my tooth too close to the nerve.I wish someone had warned me ahead of time and that is the only reason for writing this review. Hopefully this will save someone from another bad experience. If you need a family Dentist I highly recommend Dr Arnold and his staff . The best! Super personable and just all around great team! Excellent staff. I love Dr. Arnold. All the ladies are very helpful and super sweet. Truly enjoyed my entire experience with my new dentist. Friendly staff and very accommodating. I have since moved my entire family to Dr Arnold. Going to the dentist is my least favorite thing to do but I walked out of there with a smile on my face and new friends. Gigi and Amber are top notch! See you in six months.